In these next two weeks I will dive into danger by trying to pick the top 20 pieces with beautiful melodies [or top 20 melodies]. This will be in contrast with the greatest pieces of classical music, as many of those you will not see on this list-this only has to do with melodies. For example if I were to do a post on the greatest classical pieces, I would have Beethoven's 9th symphony as #1. It does not show up on this list as do not many of the other great classical music works. This is only about beautiful melodies. So, my goal is not for you to say, "that is a great piece", but rather, "that has a beautiful melody in it." Also, I have limited my list to just instrumental works [symphonies, concertos, sonatas, chamber music] because there are so many great beautiful melodic arias from the operatic genre that it would squeeze out some instrumental only pieces. That is why you will not see a beautiful melodic aria like "O' mio babino caro" in my selections. It took me a while to do this, as I make a list, I keep making changes and also keep changing the order. But I must finally come up with a final top 20, and here they are. This week I will give choices 11-20 [in reverse order] and next week on the Tales classical music weekend I will give choices 1-10. 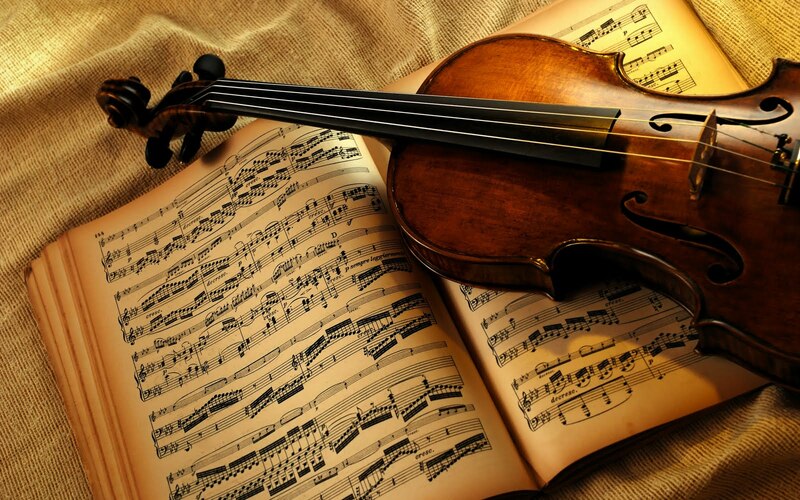 The list will include melodies from the Baroque, Classical and Romantic Eras of classical music. I hope you enjoyed the beautiful melodies in these pieces...next Saturday will be the Tales top 10!